A Point System is a token economy that provides points for the behaviors or academic tasks that you want to reinforce either for a students' IEP, or to manage or improve targeted behaviors. Points are assigned to those preferred (replacement) behaviors and rewarded on an ongoing basis to your students. Token Economies support behavior and teach children to defer gratification. It is one of several techniques that can support good behavior. A point system to reward behavior creates an objective, performance-based system that can be straightforward to administer. A Point system is an effective way to administer a reinforcement program for students in self-contained programs, but can also be used to support behavior in an inclusion setting. 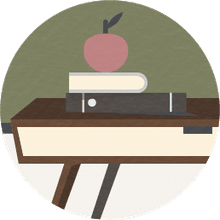 You will want to have your point system operate on two levels: one that targets specific behaviors of a child with an IEP, and another that covers the behavioral expectations of the general classroom, as a tool for classroom management. Identify the behaviors that you want to increase or decrease. These can be Academic Behaviors (completing assignments, performance in reading or math) Social Behavior (Saying thank you to peers, waiting patiently for turns, etc.) or Classroom Survival Skills (Staying in your seat, raising a hand for permission to speak. It's best to limit the number of behaviors you want to recognize at first. There's no reason you can't add a behavior each week for a month, though you may want to expand the "cost" of the rewards as the possibility to earn points expands. Determine the items, activities or privileges that can be earned by the points. Younger students may be more motivated for preferred items or small toys. 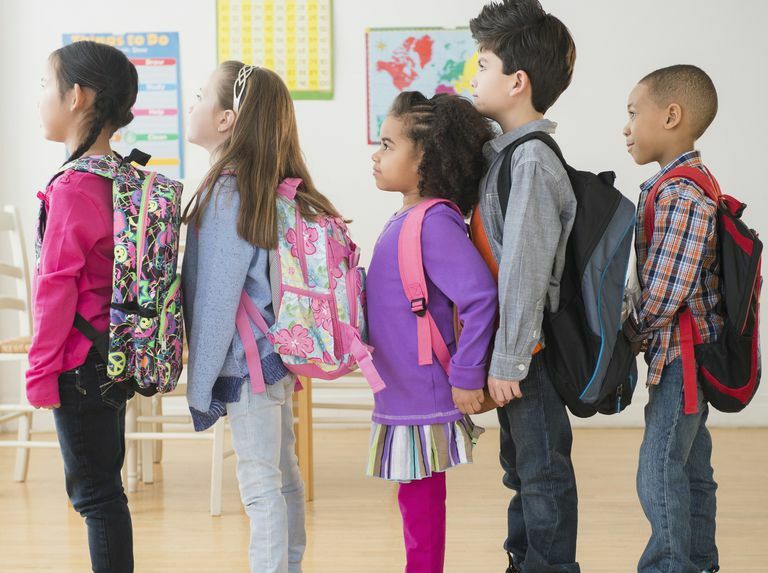 Older students may be more interested in privileges, especially privileges that give that child visibility and therefore attention from his or her peers. Pay attention to what your students prefer to do in their free time. You can also use a reward menu, to discover your student's preferences. At the same time, be prepared to add items as your students' "reinforcers" may change. Decide on the number of points earned for each behavior, and the time frame for winning prizes or earning a trip to the "prize box." You may also want to create a time frame for the behavior: a half hour of reading group free of interruption may be good for five or ten points. Determine the reinforcer costs. How many points for each reinforcer? You want to be sure to require more points for more desirable reinforcers. You may also want some small reinforcers that students could earn every day. Create a Classroom "Bank" or another method of recording accumulated points. You might be able to make a student the "banker," though you want to build in some deterrence to "fraud." Rotating the role is one way. If your students have weak academic skills (as opposed to Emotionally Impaired students) you or your classroom aide may administer the reinforcement program. Poker chips: White chips were two points, blue chips were five points, and red chips were ten points. I awarded two points for being caught "being good," and five points were good for completing assignments, returning homework, etc. At the end of the period, they counted their points and rewarded them. After 50 or 100 points they could trade them in for a reward: either a privilege (use of my CD players during independent work for a week) or an item from my treasure chest. A record sheet on the student's desk: Use a specific colored pen to avoid counterfeiting. A daily record on a clipboard: This would be most effective for young children who would either lose the chips or not be able to help with record keeping: the teacher can record their daily points on a class chart at the end of the day/period. Plastic money used to teach counting: This would be great for a group that is acquiring money counting skills. In this system, one cent would equal one point. Explain the system to your students. Be sure to demonstrate the system, explaining it thoroughly. You may want to create a poster that explicitly names the desired behavior and the number of points for each behavior. Accompany points with social praise. Praising students will pair praise with the reinforcement and increase the likelihood that praise alone will increase targeted behaviors. Use flexibility when administering your point system. You'll want to reinforce every instance of the target behavior to start but may want to spread it out over multiple occurrences. Start with 2 points for each occurrence and increase it to 5 points for every 4 occurrences. Also pay attention to which items are preferred, as preferences may change over time. Over time you can add or change target behaviors, as you change the reinforcement schedule and reinforcers.